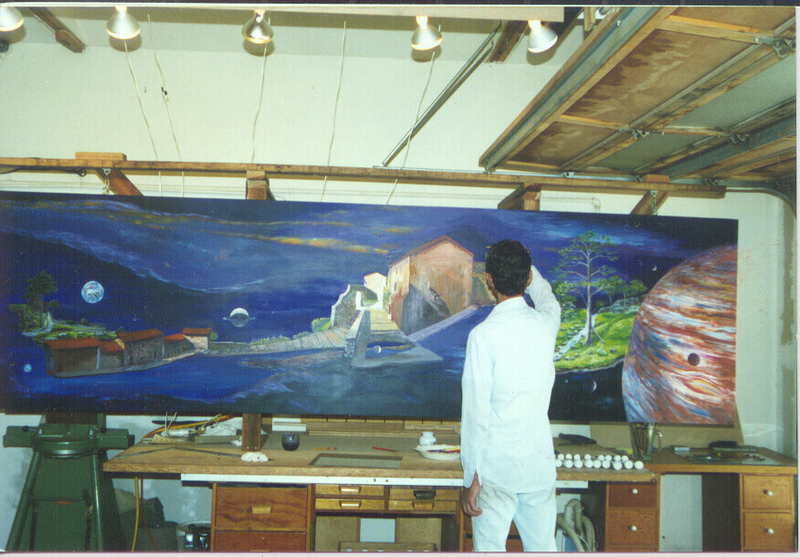 "Franco Magnani has been painting and drawing scenes of Pontito, his home town in the hills of Tuscany, since 1965. His canvases are filled with sthe stone buildings and archways, the rolling landscape and ancient Etruscan ruins of his birthplace and the surrounding countryside." - Joe Ansel. This section will be updated later to describe the process Franco uses to create his artwork. For now, click here to view a comparison of Franco's memory paintings and actual photos.